The Michigan State University Police Department is committed to serving the MSU community by listening, connecting, and protecting through personal interaction and social media to strengthen relationships within the MSU community. The MSU Police Department social media platforms are used as a method to inform the MSU community about campus safety, campus emergencies, situational awareness, and job opportunities. 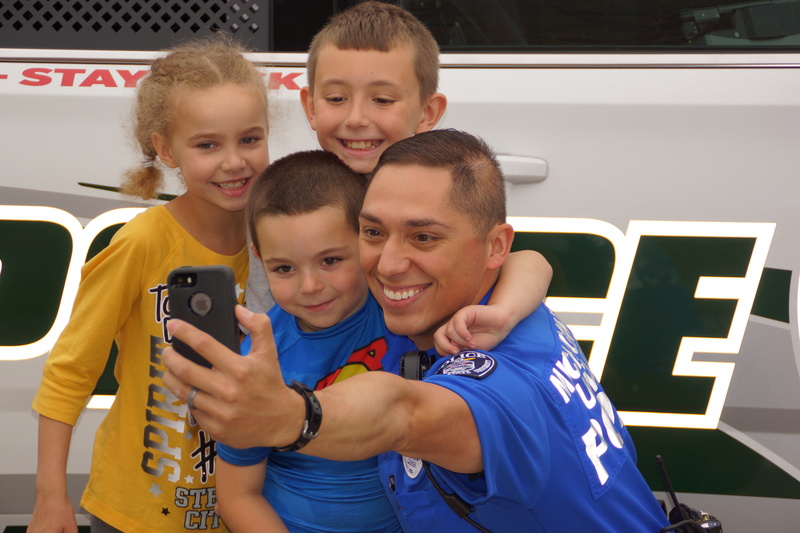 In addition to sharing information with students, faculty, staff, and visitors, our social media accounts are also utilized to show the human side of law enforcement to build trust and strengthen partnerships between law enforcement and the community. The MSU Police Department uses social media to share information, build trust and strengthen partnerships between law enforcement and our community. We reserve the right to review and remove any content at any time and without notice if it is a violation of the MSU Police Department’s social media policy. Content that is subject to removal includes, but not limited to, inappropriate, offensive, profane language or content, discrimination, advertisements, information that might compromise the safety or security of the public, and conduct implying, promoting, or encouraging violent or illegal activity.